Views, Views, Views! 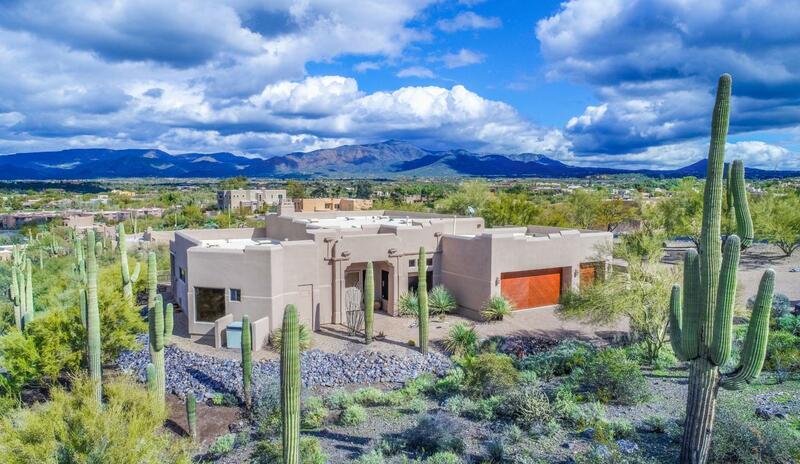 Stunning Custom Hillside Home overlooks Rancho Manana Golf, Spa and Restaurant. 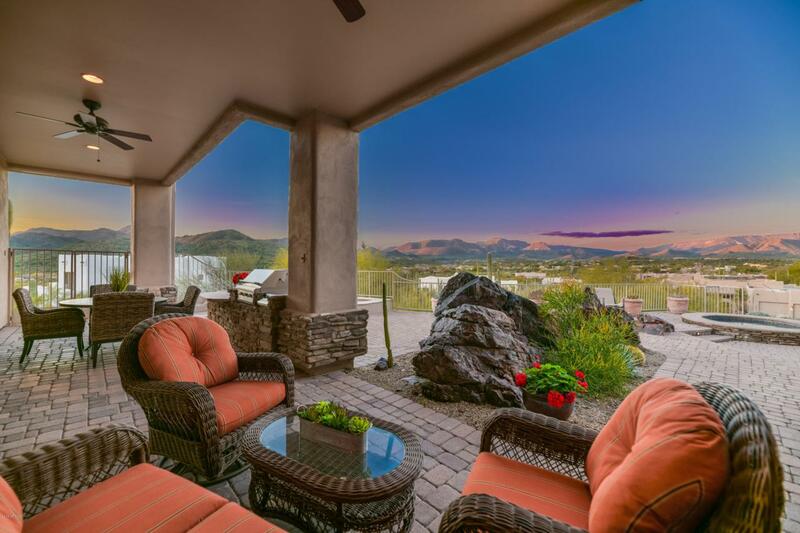 High ceilings and abundant walls of glass to enjoy panoramic mountain Views and spectacular Sunsets both inside and out. The Gourmet Kitchen Opens the large Family Room. 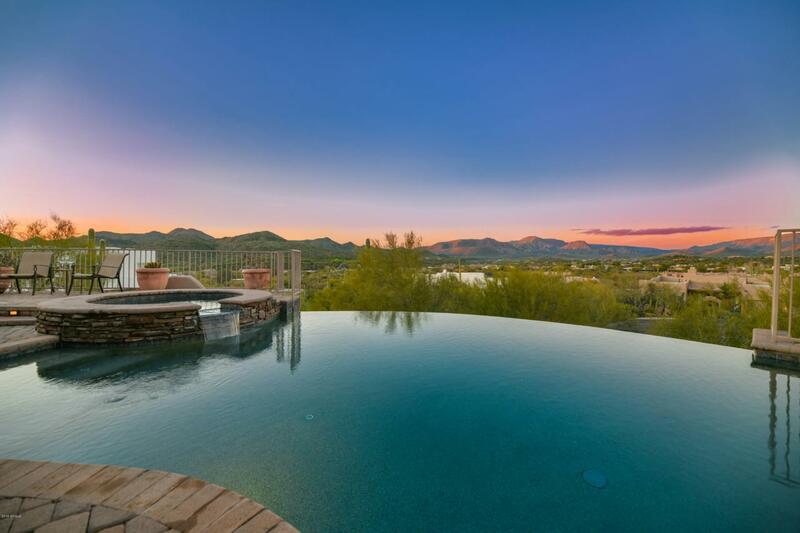 Entertain your Friends and Family in this exquisite Backyard Oasis with the heated infinity Pool, spillover Spa. Enjoy outdoor Dining aside the built-in BBQ and the cozy fire-pit seating area. Full sunshine or shade is available at Patios built around impressive natural rock outcroppings. Beautiful Master Suite with Fireplace. This ideal location on a mountain has city services, and no HOA. 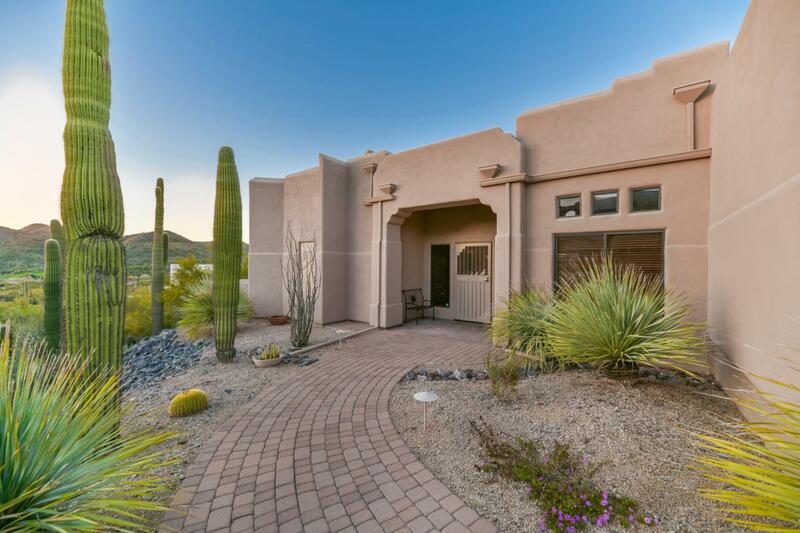 Meticulously maintained, this beautiful custom Home is move in ready!